Hewlett Packard - Pavilion DV7 DV7-7000 HP Pavilion Notebook DV7-7 DV7T-7 M7-1 Series Intel Socket rPGA989 Laptop Motherboard 682042-001. 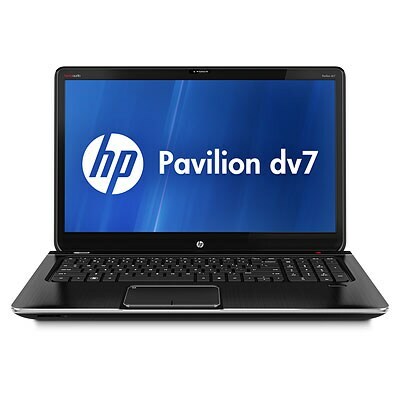 Hewlett Packard - Pavilion dv7t Quad Ed. Customizable Notebook PC Providing an exceptional experience on a bigger screen our dv7t Quad Edition features Intel processors and Nvidia GeForce GT discrete graphics.